August can be a tricky month to visit India: while many would-be vacationmakers have ample time off during the summer month to jet far afield, India’s climate can make some destinations difficult to see. August is monsoon season for much of the subcontinent, and the intense tropical rainfall can be challenging to plan around. However, those set on traveling during the summer shouldn’t fret: there’s still a wide range of luxurious and memorable experiences to be had throughout India in August. 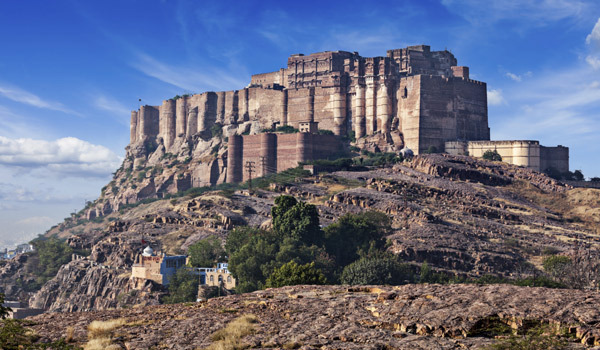 From the palaces of Rajasthan – a desert state that escapes most summer storms – to the rich culture of Tamil Nadu, we’ve handpicked some of the most coveted itineraries for a summer in India. Travelers seeking a truly luxurious getaway would do well to explore the custom seasonal packages offered by the Taj Hotels group. 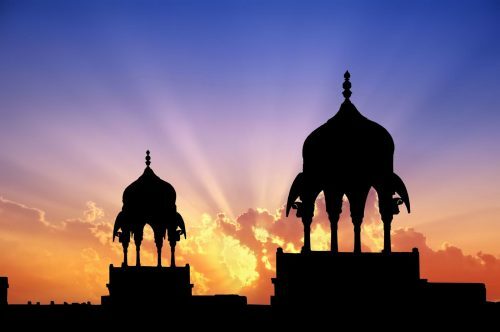 This summer, there are several available that encompass some of the most incredible sights in the subcontinent – many of which will skirt the rain. 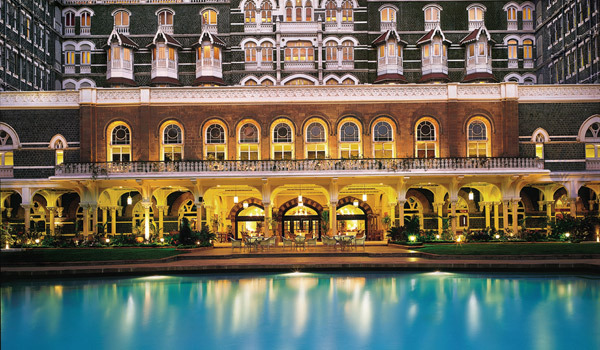 The Incredible Royal Escapes package is ideal for those after a regal vacation, with stays planned for some of Taj’s most lavish palace hotels – including the Rambagh Palace in Jaipur, the Taj Mahal Palace in Mumbai, and the Taj Palace Hotel in New Delhi. Upgrades on offer make available some of the hotel group’s most coveted suites, and visitors can choose from several different geographical regions. 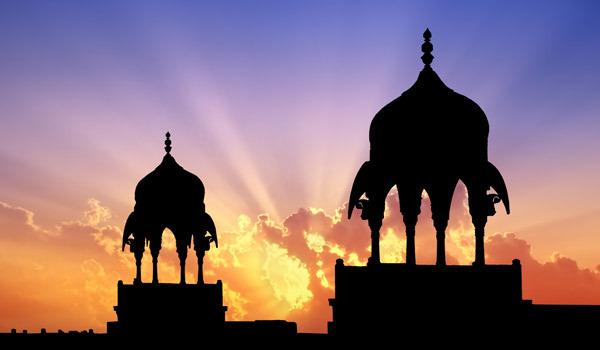 The Incredible Golden Triangle package is also available, which threads between New Delhi, Agra, and Jaipur, while the Incredible Passage to India comprises a 13-day itinerary across India, with palace rooms and pool villas factored in. 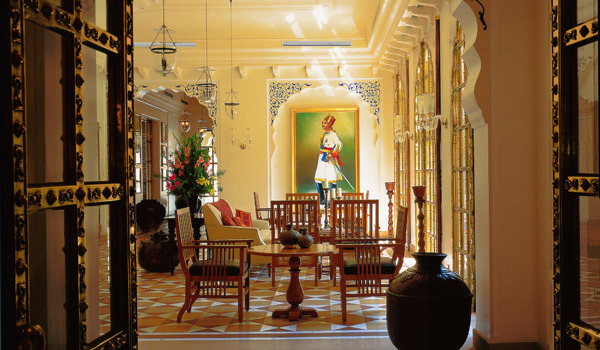 The equally opulent Oberoi Hotels group has also tailored a number of luxury packages to summer travelers, many of which allow for bespoke itinerary planning. The Exotic Vacations package lets guests tailor the length of their stays and select from desired hotels, with luxury bonuses – like daily yoga sessions and accommodation in premier rooms included – as further temptation. Those traveling with young ones in tow also have an Oberoi package tailored to them: Oberoi Family Vacations provides adults with the pampering they’re after, while kids have a number of special activities catered to them. From amenities like bubble baths, soft toys, and bedtime books to activities from kite flying and nature walking to Indian cooking classes and treasure hunts, the whole family is sure to have a memorable vacation. Meanwhile, a vacation sans torrential rain is virtually guaranteed for those venturing to Rajasthan, a desert state in the northwest of the country. From the waters of Udaipur to the palaces of Jaipur, from the vistas of Jodhpur to luxurious enclaves like the Mihir Garh, recently named among the world’s best hotels, this beguiling state promises a world of summertime discovery. For a truly summery getaway, the southeastern state of Tamil Nadu is also perfect for August exploring – the monsoons down here don’t begin in earnest until October. 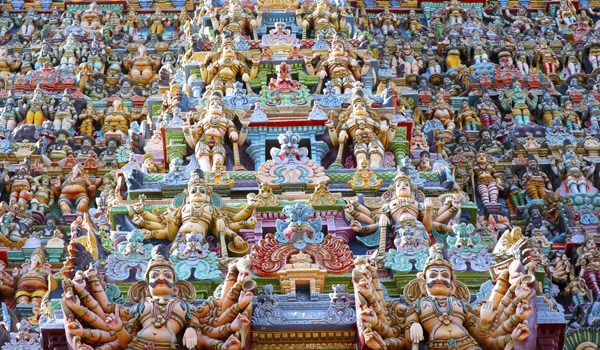 The offerings are almost endless: from the colorful Meenakshi Temple in Madurai to the idyllic Mamallapuram Beach, from culture-rich Chennai, the state’s capital, to the Botanical Gardens of Ooty and even lush mangrove jungles, there’s much to see and do here. Just be prepared for the heat: this is one spot that’s perfect for those escaping cool and overcast climates.